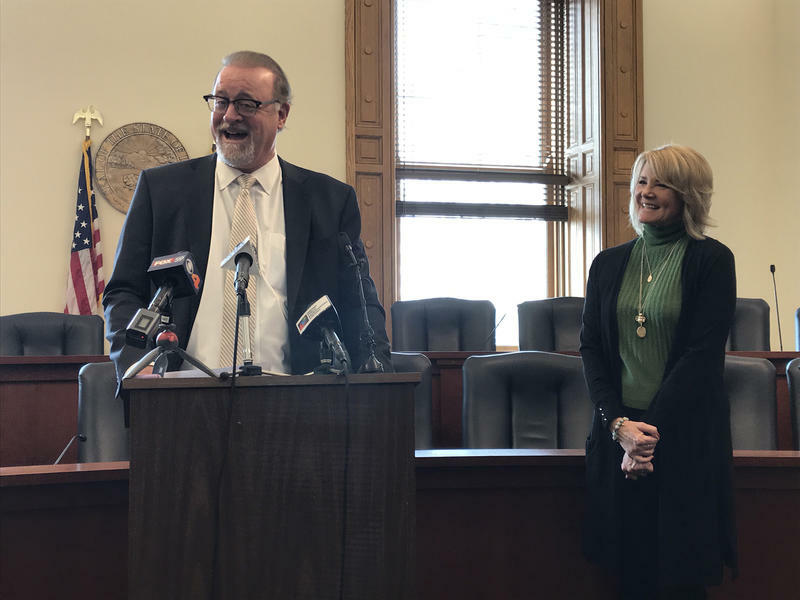 The Indiana Republican Party set a date Tuesday to replace outgoing Senate President Pro Tem David Long (R-Fort Wayne). 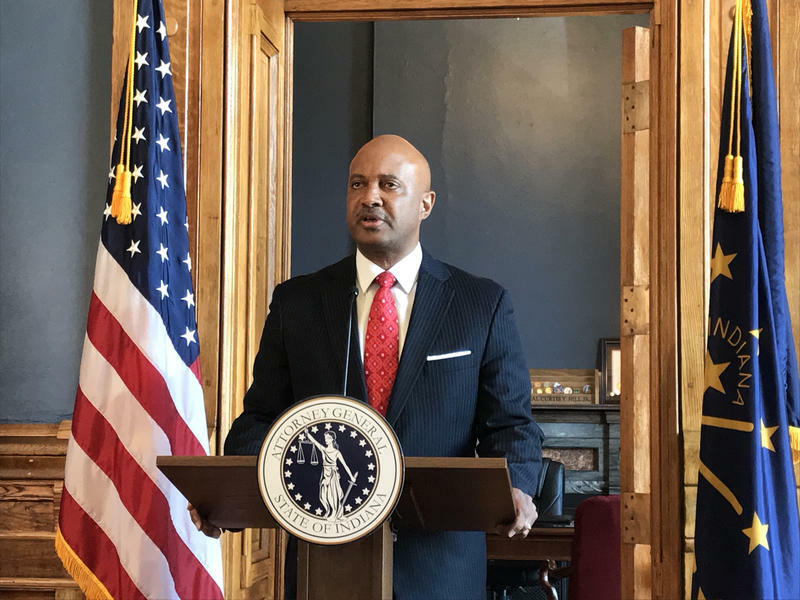 Senate President Pro Tem David Long announced Tuesday he will retire after 22 years in the chamber. 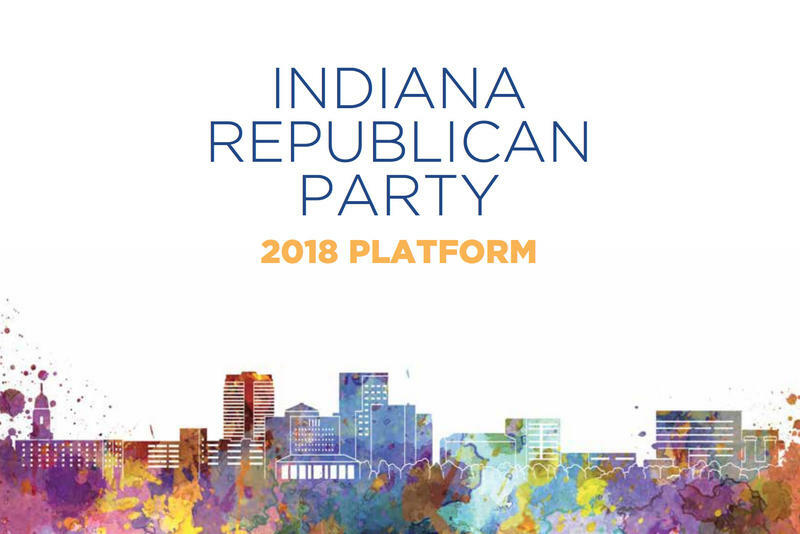 Long points to Right to Work, school vouchers, property tax caps, and tax cuts as notable accomplishments. 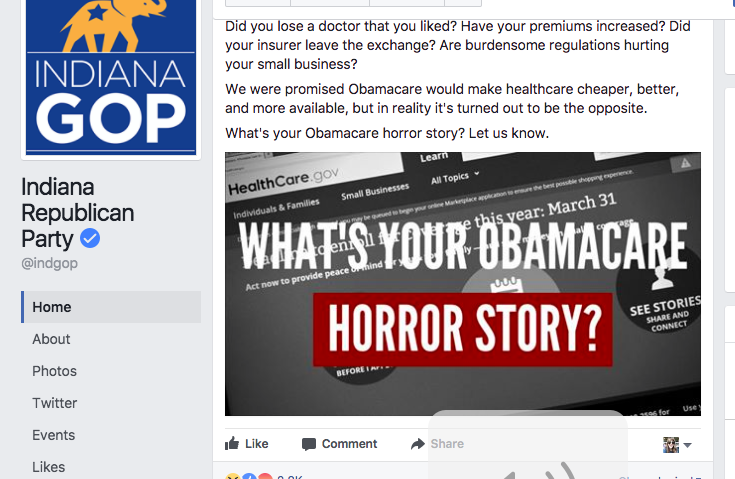 The Indiana Republican party may have gotten more than it had bargained for after it invited users to share their “Obamacare horror stories” in a Facebook post earlier this week. 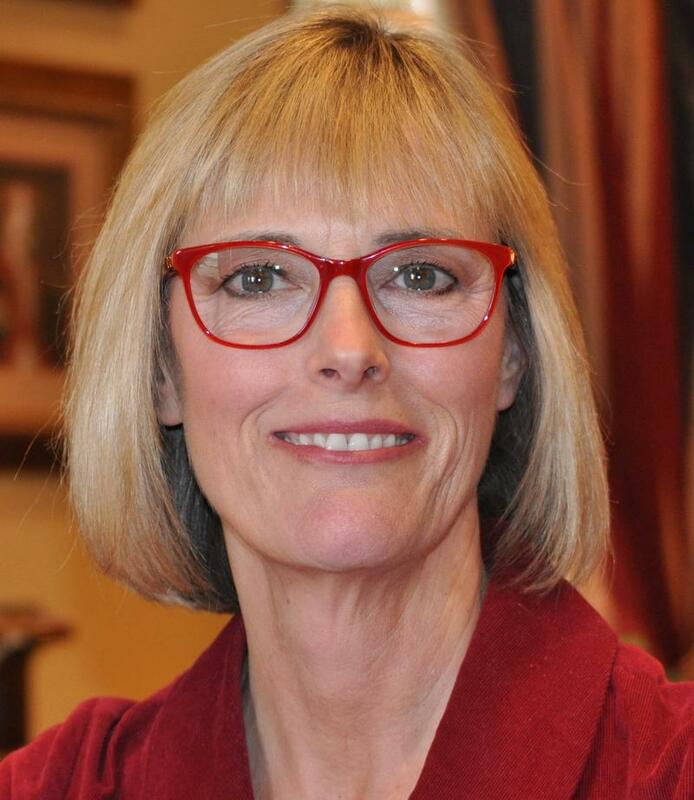 The GOP account was inundated with thousands of replies from Affordable Care Act supporters from across the country. 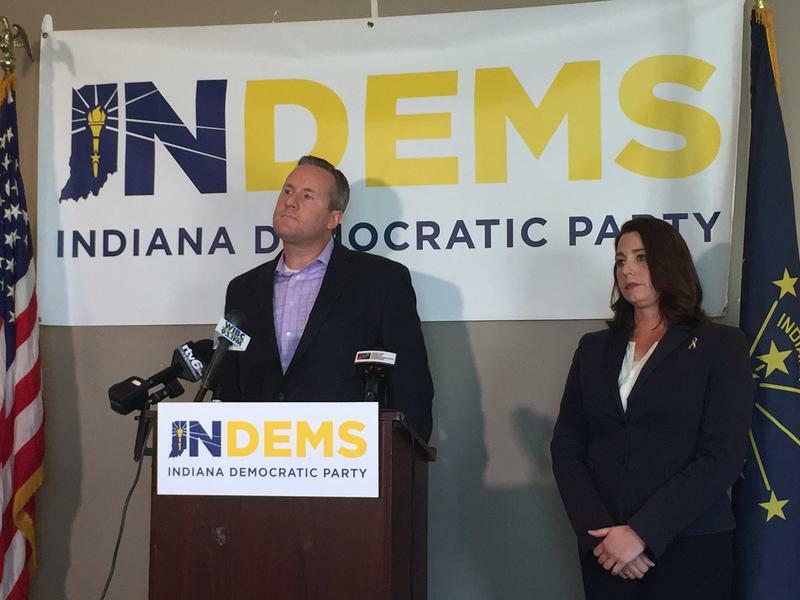 Democrats say Indiana Republicans are putting party over country by refusing to withdraw support for presidential candidate Donald Trump over his remarks about sexually assaulting women. 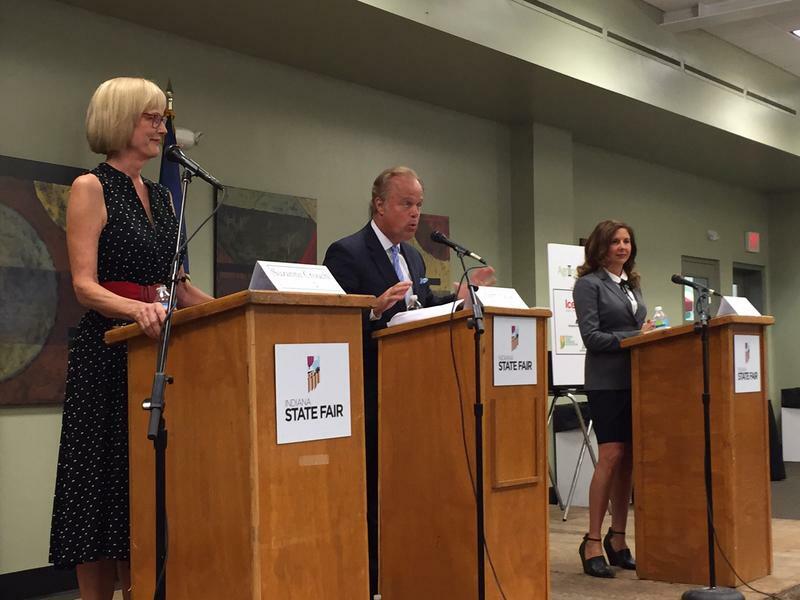 Republican candidates for federal and statewide offices condemned Donald Trump’s remarks from a 2005 video in which he talks about kissing and inappropriately grabbing women without their consent. 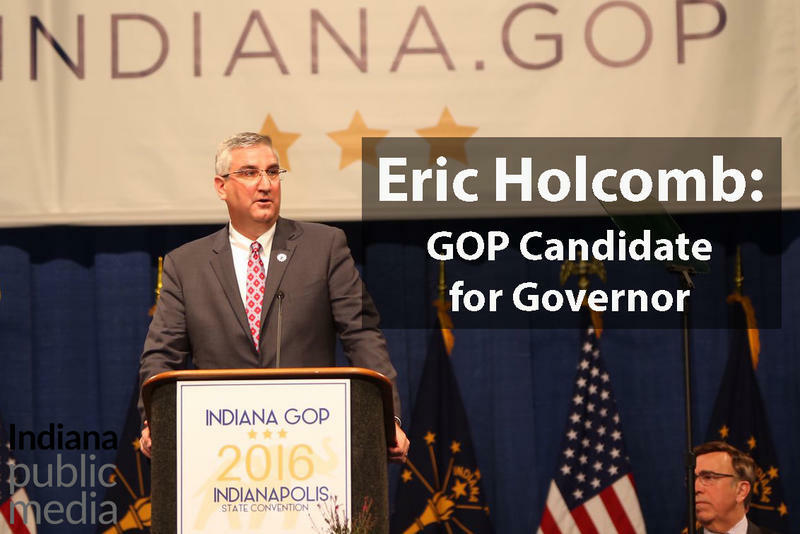 Governor Mike Pence got his chance Tuesday to sound vice presidential for Donald Trump as the Republican presidential candidate’s decision on a running mate approaches. The two met in Indianapolis earlier in the day, prior to a private fundraiser. 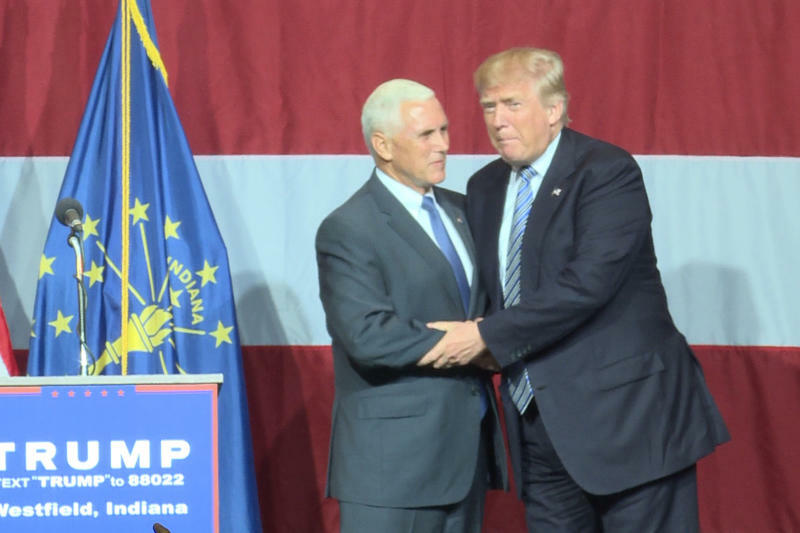 Pence was effusive in his praise for Trump at the Republican presidential hopeful’s rally in Westfield. Pence declared to a crowd of more than a thousand that Trump “gets it” and hears the voice of Americans.